It doesn't matter if you're driving across New England or just down the road, the 2019 Volkswagen Tiguan features advanced safety technologies designed to keep those journeys secure. And when you slide into the 2019 Volkswagen Tiguan interior, you'll see that the Volkswagen Tiguan offers comforts that'll keep you at ease as you travel Massachusetts roadways. You can even upgrade to the 2019 VW Tiguan SE or Tiguan SEL for even more interior amenities you're bound to love. 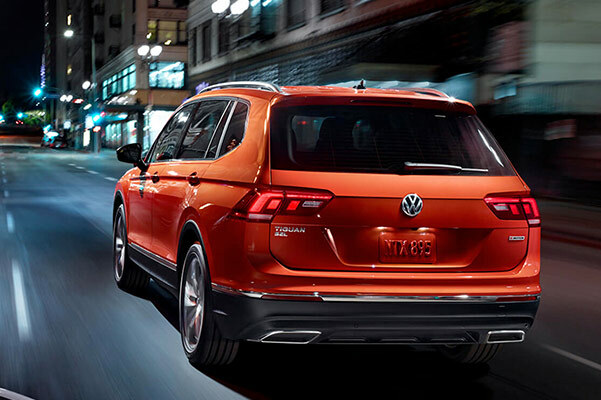 Discover all the Volkswagen Tiguan options available at our VW dealer near Taunton, MA, then drive home in a VW Tiguan lease from us by taking advantage of our competitive offers. 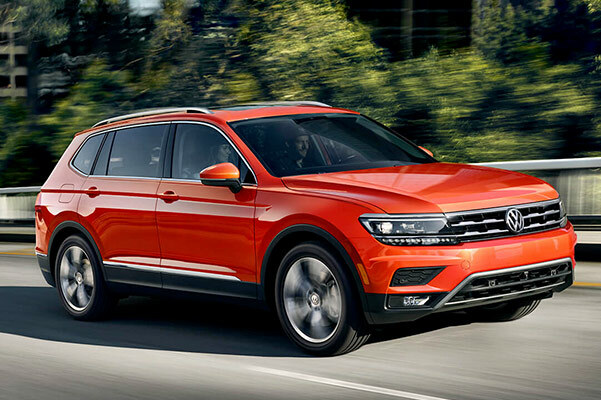 Explore the various 2019 Volkswagen Tiguan colors and find the VW SUV that matches your personality at our MA Volkswagen dealer. Don't forget to take advantage of our Tiguan lease and finance specials.